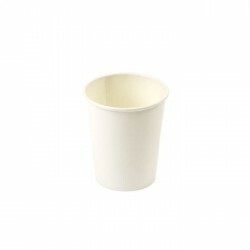 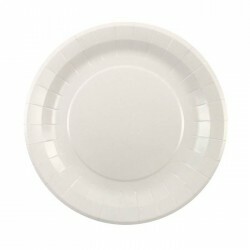 Plain white party tableware and accessories. 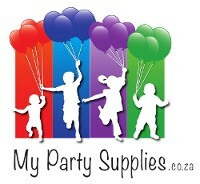 White Party Supplies There are 11 products. 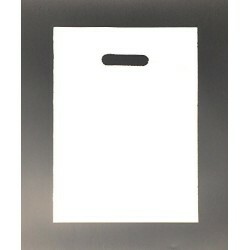 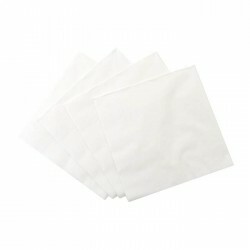 Pack of 20 plain White serviettes. 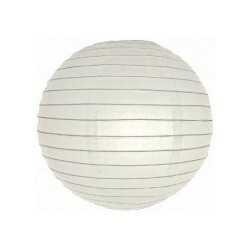 Plain white paper lantern. 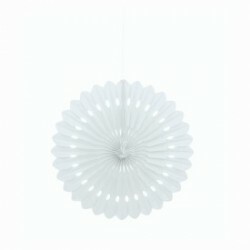 10" diameter. 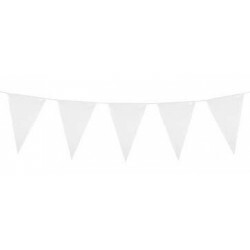 White Flag Bunting. 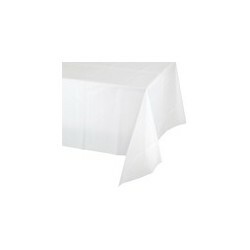 2.5 metres long.